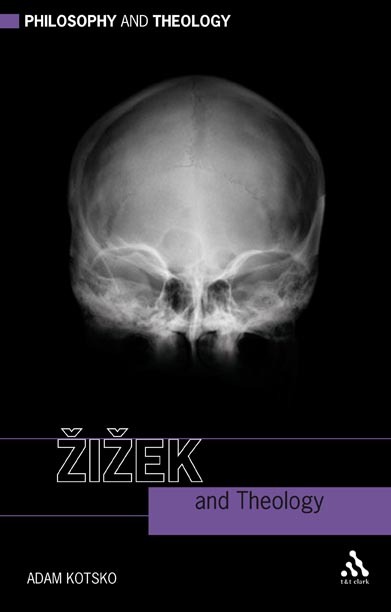 this sounds like a brilliant book - i am a fan of Zizek! I am also working on a book about Kristeva and Theology. I was wondering if that might be a possibility to puruse with TandT? I am an author, human rights worker and cultural theorist. I have a book out in January about the Aramaic message of jesus. would love to pursue this with TandT????????? Thanks!